Periodic notifications when free bulk wood is available in your area on a first-come, first-service basis. Upon subscribing and paying the annual $75 fee, you will be added to our database for inclusion into the free bulk wood notifications. Every time there is wood available in your area (based on zip code), you will receive a email alert notifying you of the address, amount of wood available, and any specific instructions for picking up the wood. After the wood has been taken away on a first come first serve basis, the alert will be taken down and the status of the free wood site will be labeled as "closed" . All wood pick ups are agreed to be on a first come first serve basis and nobody is guaranteed free firewood for any single notification. 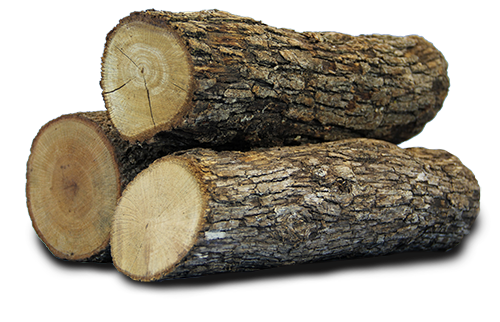 For companies, My Free Firewood provides you with an alternative to dumping fees for excess wood. By opting into the service, you can notify our subscribers, via the service, that you have free wood available. And, for property owners with excess wood, the service will work the same for you if you opt in. We will manage the notification process and include any specific instructions you have about pick-up process. Our service is entirely free for wood suppliers. Jan 17 - Free Wood Alert - Elyria, OH. Tree is in the rear yard. You can drive right up to it. Cut it up and take it away. Unfortunately, property owner doesn’t know what kind of tree it is. Wood is green and not seasoned firewood at the time of pick-up. However all wood is firewood suitable as it will be hardwood. Firewood supply is not guaranteed beyond the initial notification message but you most certainly will have opportunities for free wood throughout the subscription year. First free cord of wood will be supplied sometime during the annual enrollment period. We will do everything in our power to provide it to you immediately upon enrollment, however we can't guarantee this as wood supplies vary throughout the year. Refunds will only be made at the end of the enrollment year if, and only if, you have not received your one free cord of wood. There will be no exceptions to this term. An enrollment year is 365 days from the date of subscription and payment. After the one year, we will contact you to re-enroll for another year (subscription price is subject to change).